It is a good news that we are at the eve of the three blessed months of Islamic calender. The sacred and spiritual aura of three months will engulf our souls soon and we will have more opportunities to perform prayers and good deeds which will make us closer to Allah (SWT). These three months are a time period in which there are spiritually beautiful moments through which we can find a channel to develop our spirituality. 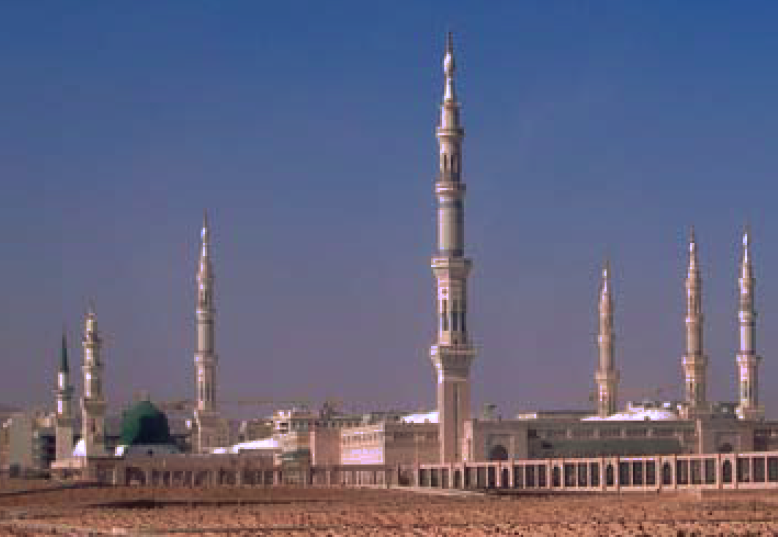 One of these moments is the event of Mi’raj which the Prophet Muhammad (PBUH) performed during a single night around the year 621. The realization of Mi’raj and details about it are told in authentic hadith collections and later commentaries of Islamic scholars and mujtahids. 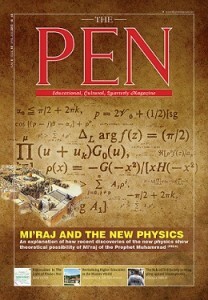 In this 18th issue of The Pen magazine, we have decided to take a different perspective on the event of Mi’raj. 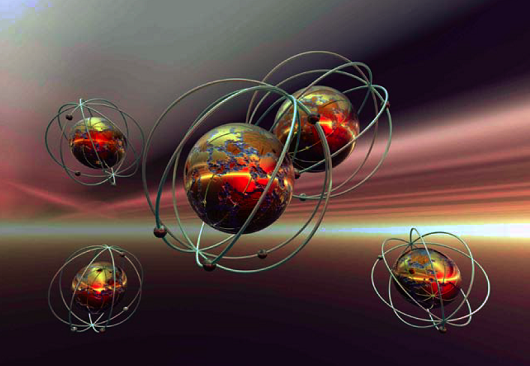 It is a truth that new discoveries in modern physics altered our perspectives on science and how we should evaluate the relations between material beings. Especially Einstein’s theory of special and general relativity and Heisenberg’s uncertainty principle shook deeply our conceptions of time and space and old static perception of universe. Extending and shrinking space, accelerating and slowing hours and the principles of uncertainty and probability made us confront the fact that the reality is not unique. 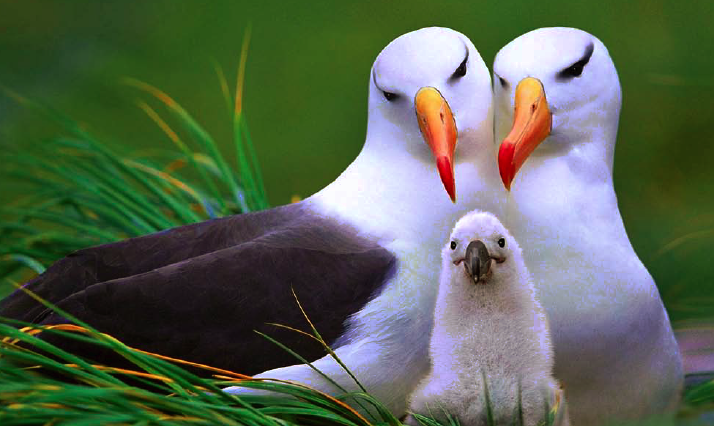 The more we understand ourselves and the universe that we live in, the more we turn from plurality to unity, from chaos to order and from reductionism to integrity. Though modern science keeps metaphysical phenomena out of its domain of research and indeed Islam does not necessarily need the endorsement of science to validate its principles, it is very interesting to observe that recent findings in modern physics give clues about the theoretical possibility of the Mi’raj of the Prophet (PBUH). Focusing on the analogy which Imam Nursi uses to explain rationally the event of Mi’raj, the researcher Dr Halil Ibrahim Pirahamedoğlu shows these scientific clues in his article by giving samples from academic and popular sources. 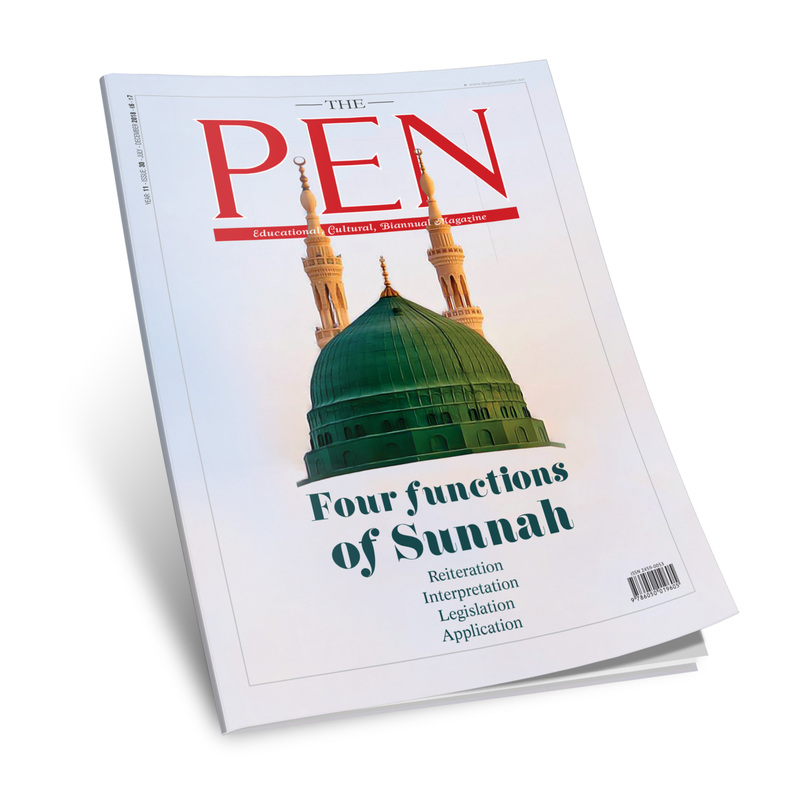 We hope that the 18th issue of The Pen magazine which also contains many other interesting themes will take your attention and contribute to the expansion of your horizon.